Annovista | Business coaching, executive coaching, leadership development, team coaching, one-to-one coaching and facilitation in Bristol, the West Midlands, Birmingham, Hereford, Gloucester and Worcester. .
We are absolutely serious about helping organisations, teams and individuals develop…and we’re friendly too! Our team have worked with many organisations in the UK and internationally. Supporting organisational change and undertaking leadership development is what we are passionate about. We worked in many sectors including finance, IT, health, central and local government, manufacturing, media, retail, charities, housing associations, construction and engineering. Integrity We have a reputation for building strong and trusting relationships. Collaboration Think of us as a support partner, engaging closely with you through change. Excellence Our team have the expertise to work out the best way to support you. Respect We operate our business in a responsible fashion. We are honest about what we can and can’t do. Our chosen charity last year was Barnardos. This year, we are supporting the Midlands Air Ambulance. Miles is a multi-accredited leadership development coach and facilitator with a wealth of experience and expertise working in the UK and overseas. His experience includes working in the public, private and voluntary sectors in the UK, including Lloyds Bank, Rolls Royce, The Royal Mint, University of Oxford, Olympus, central and local government, Barnardos and the NHS. Miles has delivered development programmes in leadership, people development, project and change management. Miles loves the challenge of change within organisations and particularly enjoys experiential learning programmes. Mandy is a passionate advocate for developing talents and skills to generate lasting change for individuals and organisations. Mandy has delivered leadership, management and personal effectiveness training worldwide for large global corporates and in the UK for private and public-sector organisations, SMEs and individuals. 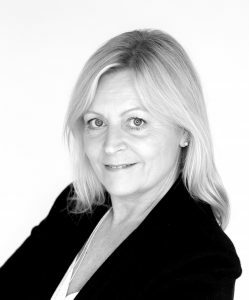 Mandy has a degree in Psychology, is a member of the British Psychological Society and is an accredited coach. 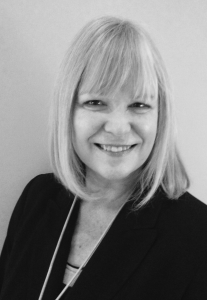 Mandy is also accredited to utilise a range of psychometric tools and approaches. Shirley is a leadership and team coach with a particular interest in company culture and employee engagement and how the workplace can evolve to create a better future for us all. She believes that organisations are firmly positioned to shepherd positive change for our wider society. Company culture and employee engagement are intertwined with performance and she believes that so-called ‘soft’ skills are the new ‘hard skills’. Her background of 20 years in industry in a variety of national and international leadership roles has given her a sound understanding of the complexities of organisational systems, and the challenges that leaders face. Dave is an experienced and accredited coach, lean practitioner, trainer and change consultant. Dave brings a bottom-line, person-centric, collaborative style to clients, delivering improvement ‘with people’ not ‘to people’. He develops and delivers bespoke packages of work, using a range of methodologies including 1-2-1 coaching, classroom training, facilitated workshops, team coaching and lean academies. 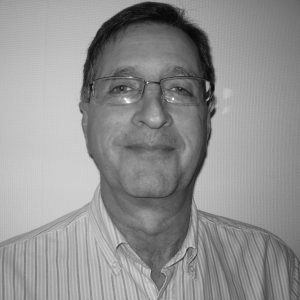 Andy is an expert project management training consultant. He is accredited in leading methodologies, such as APM, PRINCE2® and agile approaches. Andy has delivered training events both accredited and non-accredited to a wide range of audiences across many sectors. Andy is fun to be with and he is able to disseminate complex material in an exceptionally clear way. Jacqui Turner has enjoyed a very successful career in Training and Management roles across large corporates within Financial Services, Retail and Utility sectors. She has worked across the UK, designing and delivering Customer Service, Management and Leadership programmes. Achievements have included ‘Welsh Contact Centre Trainer of the Year 2014’ She uses her wealth of experience of working within Customer Service environments to design bespoke courses which focus on the skills required by all levels of employees and managers in today’s climate, where customers, quite rightly, expect an effortless and exceptional level of service. 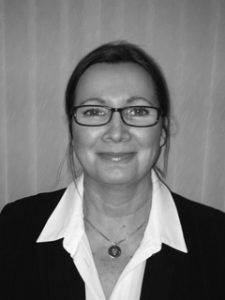 Jacqui is also a qualified Coach and is a full member of EMCC and ILM. She is able to use her skills to help embed the training delivery, in order to ensure a high return on investment for the clients she works with.